Sad to say, but when I tell my friends and family that I live in Kansai, they have no idea what I'm talking about. "Is that Tokyo?" they'll mostly ask, their knowledge of Japan limited to it's capitol and nothing more. So I thought I'd make it easy and explain... What is Kansai, exactly? I'll start with the where: Kansai is not a prefecture of Japan, but more of a region. Just as Japan's northeast is collectively known as "Tohoku" or Tokyo and its surrounding metropolitan area are known as "Kanto", Kansai is a region in central Japan that encompasses Osaka, Kobe, Nara, and Kyoto. It goes without saying, but Kansai also incorporates a lot of other prefectures and cities (including Nishinomiya, the city I live in). It can also be called the Kinki region (I think it's listed as such on the JET application) and the two are interchangeable, but I find that more people use "Kansai". Now for the who: Kansai is definitely a unique place within Japan. Its residents are fiercely proud of the fact that they're from the region. Kansai-ben, the local dialect, is spoken by its residents who live in the area, as well as by those who've long moved away. 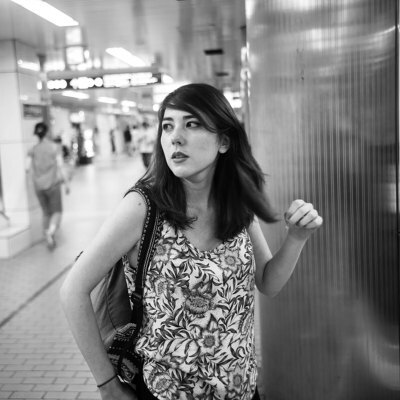 The people of Kansai are much different than those of the rest of Japan. They are loud, rowdy, and will often speak their mind. They don't hide their stares and couples don't mind holding hands in public. They are more laid back than business-like, even when working. But they are humble, have a great sense of humor, and are hardworking. It is, in almost every way, a great example of counterculture in Japan. And lastly, the what: What is there to say about Kansai? I'll start with my favorite, food. 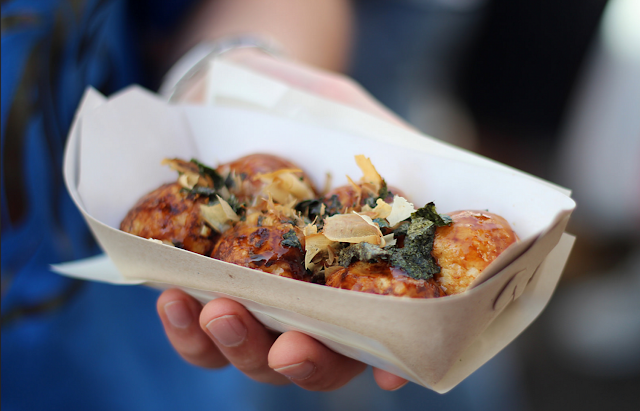 It's known for its food, some famous examples being takoyaki and okonomiyaki. And you probably know Kobe beef. And, as you can imagine, Kyoto is famous for its Japanese cuisine. This is a very brief description of Kansai. Without a doubt, it's one of the most interesting places I've ever lived, though I could just be biased because I'm a current resident. I'll probably be adding to this in the future, but I feel like this provides a pretty basic understanding of Kansai and what makes it unique.